As a mission of Cloudtrend is to build a “One World, One Human Resource Network”, Cloudtrend specializes in building and managing an exclusive network of IT professionals to better their career opportunities and meet the demand of the market. We provide recruitment and staffing, career management services and opportunities. You need to use Package Management Console to run EF commands. 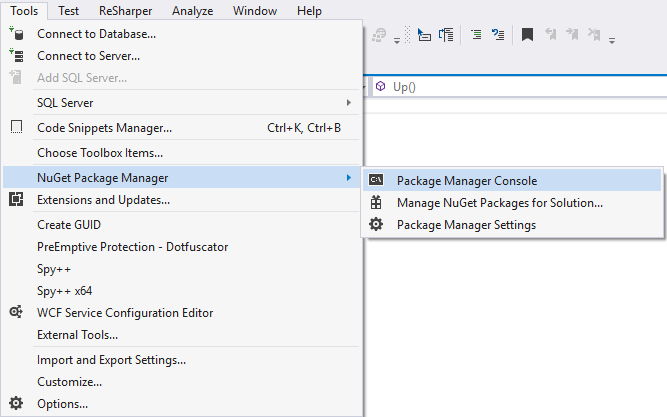 In Visual Studio, go to Tools > NuGet Package Manager > Package Manager Console. Additional information: There is already an open DataReader associated with this Command which must be closed first. You may encounter the following error when you are using LINQ Max function when sequence contains no elements. In the following example, I try to get the maximum year from the list of models. You can check using Any function to see if the list of models are empty first before calling the Max function. No spam, ever. Your email address will only be used for news updates and you can easily unsubscribe at any time.